• There are 12 luxurious suites. • Monarch Hotel overlooking the courtyard or Oxford Road. 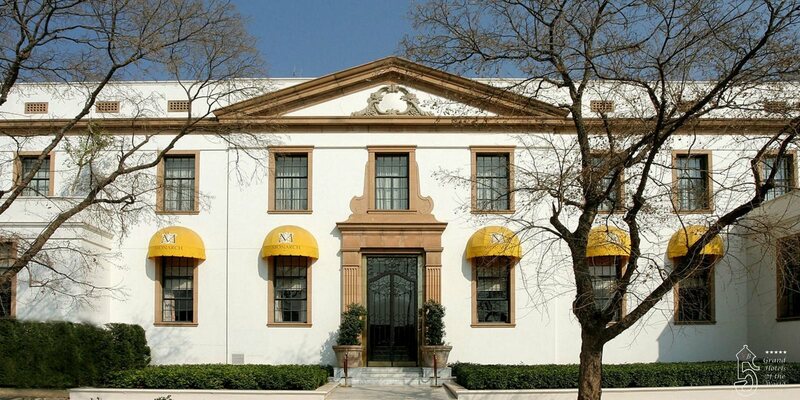 • 1930: The Hotel become once the iconic Saxonworld Post Office, the Monarch Hotel located in Rosebank, a prestigious suburb of Johannesburg, is a sophisticated hotel reflecting an affluent ambiance of old world elegance.